Row of beehives on wooden pillars lifted up, apiary, Bee farm Wooden colorful beehives in a row are placed on wooden construction lifted off the ground. hd00:21Wooden colorful beehives in a row are placed on wooden construction lifted off the ground. hd00:28Row of beehives on wooden pillars lifted up, apiary, Bee farm Wooden colorful beehives in a row are placed on wooden construction lifted off the ground. 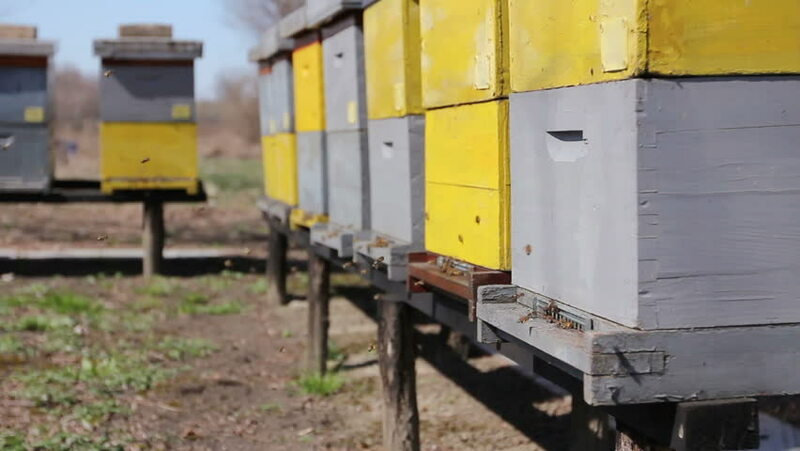 hd00:30Row of beehives on wooden pillars lifted up, apiary, Bee farm Wooden colorful beehives in a row are placed on wooden construction lifted off the ground. hd00:27DUSSELDORF, GERMANY - CIRCA JULY, 2015: Temporary housing units for workers at construction place installed on one another in a single complex. hd00:19Makro is currently operating in Bangkok, Thailand, August , 2017:Makro is digging in front of a housing project in Bangkok, Thailand.